This build was created with PvP purpose but showed higly efficient against bosses. Please note that every information below have a reason and is going to be explained, before making questions or giving your opinion please read all guide. This build is still in development so some things might be changed, be patient. *Why so much strength and only 15 dexterity (minimum dex for Gundyr's Halberd)? On this build you are free to choose any piece of gear that fits you, unless the 70% weight is exceeded. I recommend to use at least one piece of the Armor of Thorns Set, since the roll damage can make a little poise damage and free you from tight spaces (You don't have to wear all set, just one piece gives the damage. Having more pieces gives more damage). I'm currently using the Lucatiel Mask, Armor of Thorns, Dark Gauntlets and Dark Leggings, but there are no reason to use this equipment otherwise that I like it. Well, for start I'll explain why I'm using Gundyr's Halberd. First of all, halberds in general have a nice range, high damage and quite fast attacks, they can be used to strike multiple enemies (behind each other or surrounding you) and do both horizontal and vertical attacks. 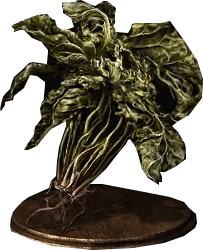 The Gundyr's Halberd has a Weapon Skill called Champion's Charge, similiar to Charge but with one big difference, you can engage a strong attack on the end of the charge, making the combo dangerous (you charge into ones direction then make a spin). 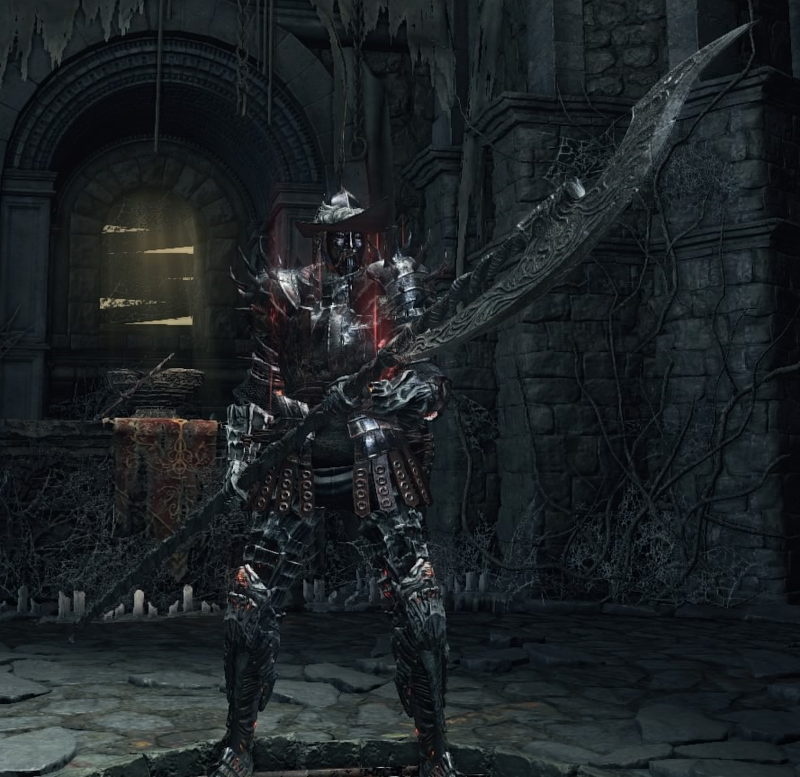 Other than that, Gundyr's Halberd is one of the highest AR halberds (481 without buffs on this build). This ring shouldn't sound strange on a PvP and parry build, since it raises your critical damages in 30%. Not much more to be explained. 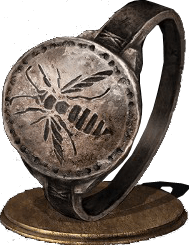 Hornet Ring can be replaced by Dragonscale Ring (that reduces backstab damage by 30%). 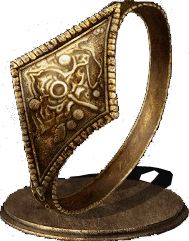 The Chloranthy Ring raises your stamina recover, making you be able to dodge a lot and have stamina enough for several attacks, or even a back stab. We can't always count with parrying. This ring is just broken. It gives you 5% more health (stacking with Life Ring), 10,5% more stamina (giving you more dodges, more attacks and more parries) and also gives you 7% more weight limit. Now the question, why the Ring of Favor and not the Prisioner's Chain? Simple, Prisioner's Chain = more damage (10%) = death, and no one likes to die, I mean, no one at all. (NOTE: this ring is extremely necessary with my gear since the weight of my gear exceed the limit and with the Ring of Favor +2 you will be at 68,31%, if you copy my gear please, wear that ring or havel's). 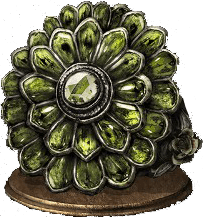 Well, the Life Ring +3 raises your maximum HP on 10%, with the Ring of Favor it stacks 15%, making your maximum HP, with 40 vigor, as invader of 1401 and as embered host of f*cking 1821, that's a lot as hell. The reason why you need so much HP is that there are PvP builds that focuse on kill you with one hit, being it a critical or a Weapon Skill (I did once 1350 on a backstab with Dragonslayer Greataxe). Even if you find someone that can hit kill you it's gonna be one in a hundred. I recommend you to start with the Warrior Class, since you won't need any attunement, faith or intelligence. But you can start with any class since the core itens are only available on end game. If you are not very acquainted with parrying try to practice a little bit (you can do it on common mobs or even on Iudex Gundyr), you are gonna lose some time here but it is going to be worth later. 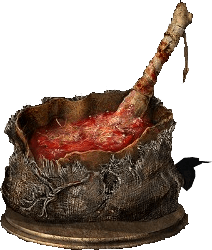 After Iudx Gundyr don't by the halberds that the Shrine Handmaid sell, you are going to buy Glaive from Greirat after you send him to pillage the Undead Settlement. 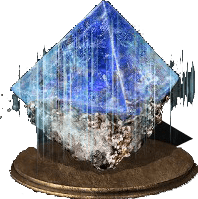 I also don't recommend you to spend you shards on estoc, since you are not going to need the soon. The Glaive is going to be the weapon you are going to use until you have the Gundyr's Halberd. 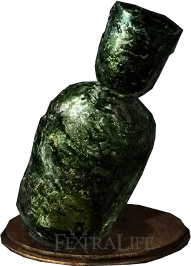 (NOTE: remember to get the caestus from the Undead Settlement Sewer, under the Cliff Underside Bonfire). To get the Untended Graves (area where Gundyr is the boss) you have to kill the Dancer and Oceiros, usually this can only be done after you kill 3 Cinder Lords, but you can rush that by killing Emma (the old lady that gives you the Small Lothric Banner and the Way of Blue covenant), by doing that you will face the Dancer (a tough enemy). Kill it if you are an experienced player of use the mas Sword Master glitch (if you don't know what it is keep reading). Once you kill it go upstairs and go to the left area, it is going to be the Consumed King's Garden, there beat Oceiros and hit the fake wall behind a chest to find the Untended Graves. Kill him at Firelink Shrine. Can be a tough fight so try to push him from the cliff. Kill Emma, trigger the boss fight and let Sword Master die. After that quit the game and enter it again. Once you enter summon him again and let him kill the Dancer. Be patient it can take a while. NOTE: Remember that even if you kill the dancer you still have to kill Oceiros and Gundyr, so don't expect to get his weapon that early. I don&apos;t think going for 60/15 is very good. I&apos;ll explain: the DMG output you&apos;ll get is higher ofcourse with base stats but refining a weapon increases the scaling. This is something you can&apos;t do with the Gundyr&apos;s Halberd. If you go for a 40/40 build and use the Winged Knight Halberd and infuse it, you&apos;ll have a considerate amount of AR (555), this is also after you&apos;ve . Much higher than the Gundyr&apos;s Halberd. I&apos;ve been using a similar build in PvP/PvE, the only difference between mine and this one is that I use the caestus. I may give the target shield a try, I&apos;m not sure. Sick build man, i was just invading with it and the reach on this setup is awesome. I was able to take down phantoms with style. I just had one question, i understand your logic in putting 60 Str 15 Dex rather then splitting and going 45 Str 30 Dex. But why not remove the 15 points from strength, and rather then giving it to Dex and only upping you Damage by 13, spend those 15 points on Vitality giving you 15 more carry weight (thats a ton btw) and skyrocket your defensive stat? I did the math and your only losing 18 damage total by reducing your strength from 60 to 45. Its just a suggestion and you don&apos;t have to change anything but it might be something to check out, it would allow you to wear Heavier/Stronger armor, while keeping the damage.